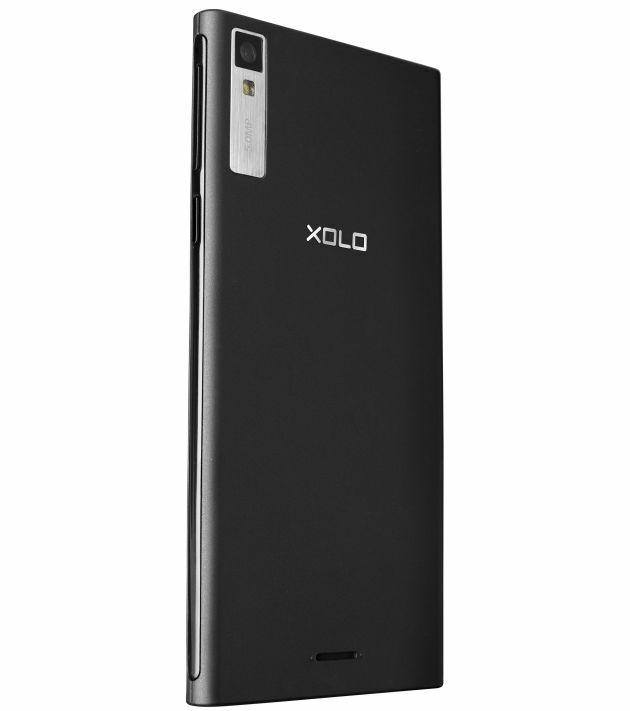 XOLO announced the launch of XOLO Q600s for Indian Market. The XOLO Q600s has 4.5-inch (960×540 pixels) qHD IPS display with OGS (one glass solution), 1.2 GHz Quad-core processor, 1 GB of RAM, 5 MP Rear Camera with LED flash and VGA front facing camera. The device runs on Android 4.4.2 KitKat OS. The Smartphone also features 4GB of Internal Storage, MicroSD card slot and 2000 mAh of the Battery. It provides the total standby time up to 400 hours, talk time up to 11 hours and music playback time up to 47.6 hours for your on-going entertainment. The Connectivity options include dual-SIM card slots, 3G support Bluetooth and GPS. 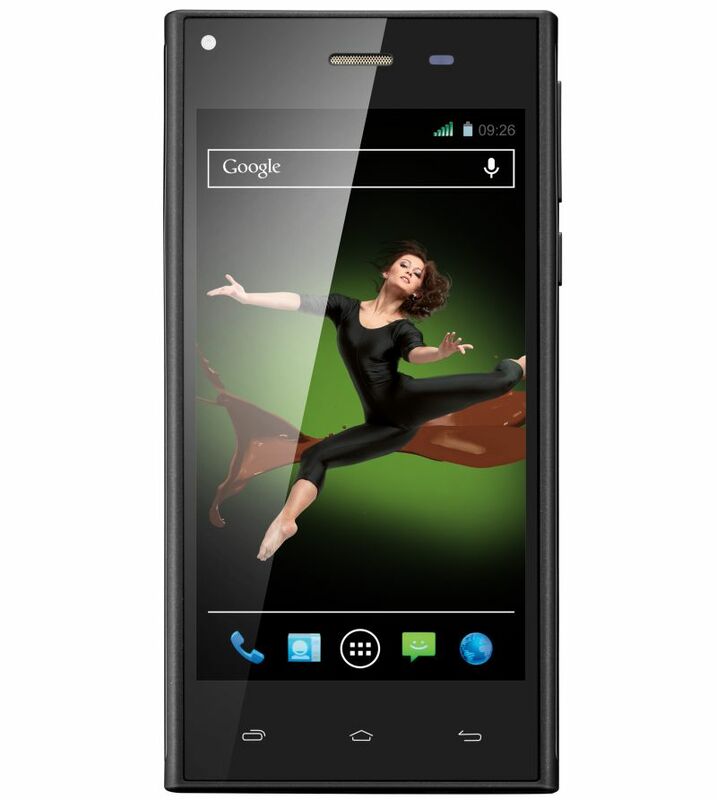 The XOLO Q600s is priced at Rs. 8499 and will be available in both black and white colors. The Device will soon be available at all leading retail outlets and modern trade chains. The Q600s is available exclusively on Snapdeal.com at a special price of Rs. 7499 only.